Riddled with whales, icebergs and crazy geological features (hike on the earth's mantle! 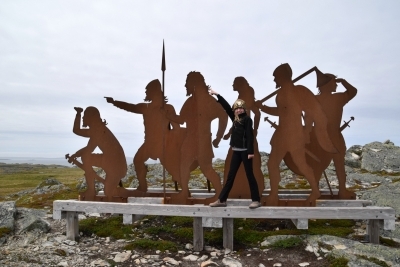 ), Newfoundland's Viking Trail is one of Canada's most underrated destinations. Here's everything you need to know about this wild, Atlantic coast journey.